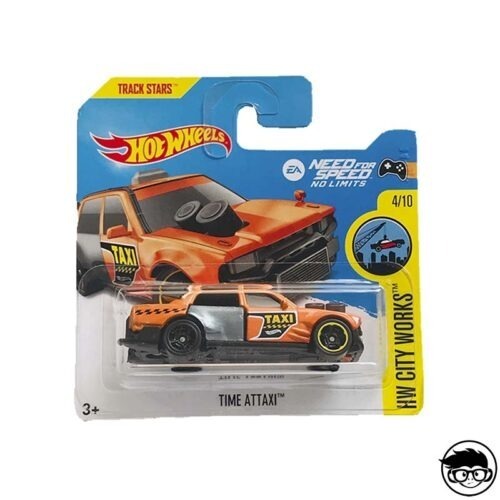 The HW City Works series will blow your mind. 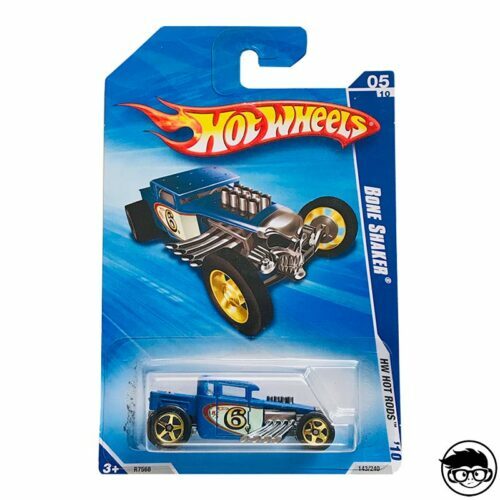 This collection has over 90 different models made in between 2009 and 2017, although, including all the variations of the numerous models there are over 160 different models. 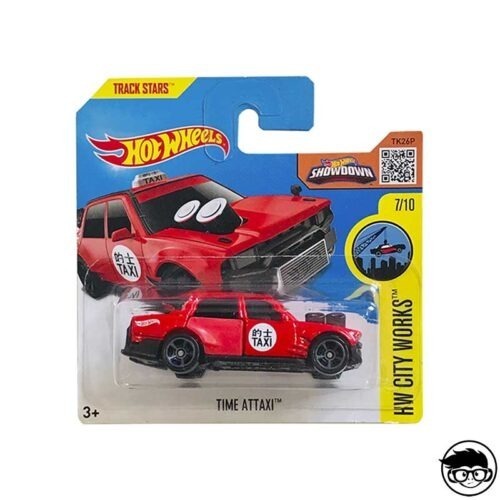 You can also find five HW City Works Packs with five distinct models included in the package, in these packs you may come upon different vehicles such as cabs, buses, hoppers, ect. 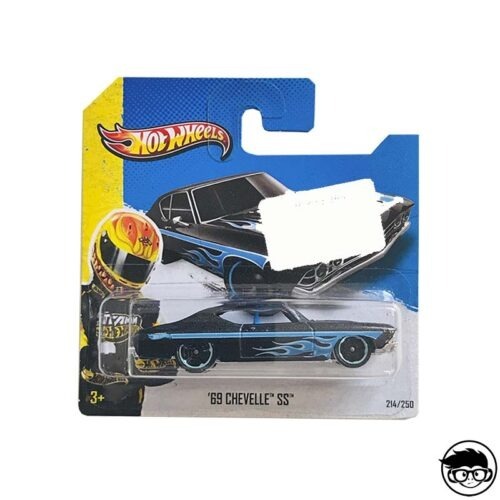 Throughout the whole collection you my find an amazing diversity of vehicles, as with the packs. You are able to track down cars, helicopters, trucks, buses, caravans, wagons, scooters, rangers, motorhomes, vans, sliders, limousines, motorbikes, choppers, wheel loaders, duty vehicles and even construction vehicles. 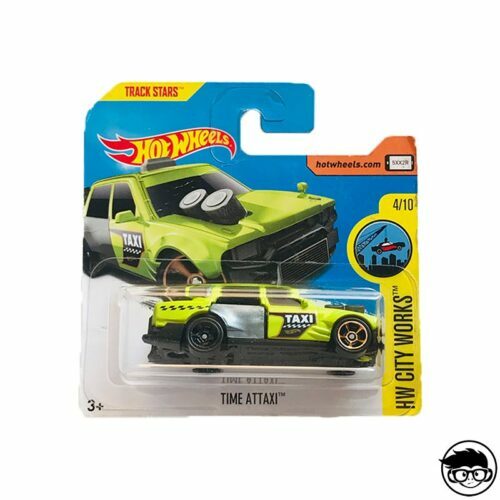 This varied range is definitely one of the things that makes this collection stand out from the rest, it proves that Hot Wheels isn’t just about cars. With no doubt 2009 was a great year for this collection, 24 different variations were created – which is close to double the amount than other years -. That year was so productive that they also brought out a City Works Pack. This abled the series to kick off very strong, providing a large amount of models for collectors to have an interest. But they have still been able to maintain that position increasing the collection each year. 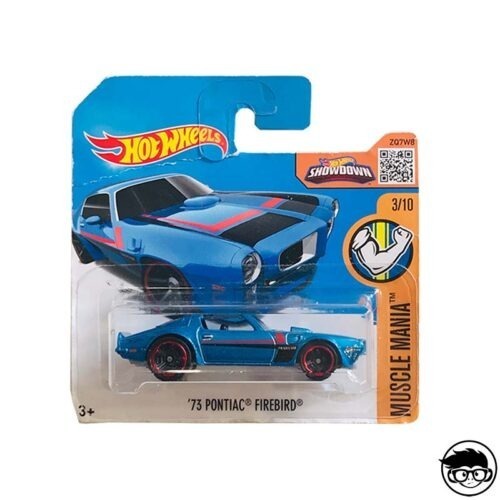 During their launch of new products in 2017 – which has also been their last year (so far) adding new models to the collection – they were so daring that they released a car designed in the shape of a hot dog called “Street Wiener”, it even had sauce on the top! 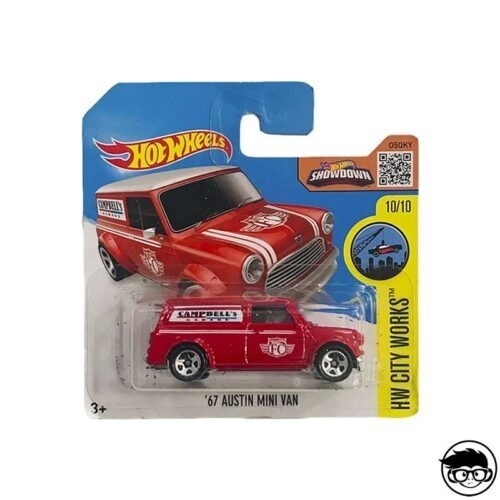 This demonstrates, yet again, that the people from Mattel are always prepared to be innovative and put no limits on themselves when it comes to creating new models. 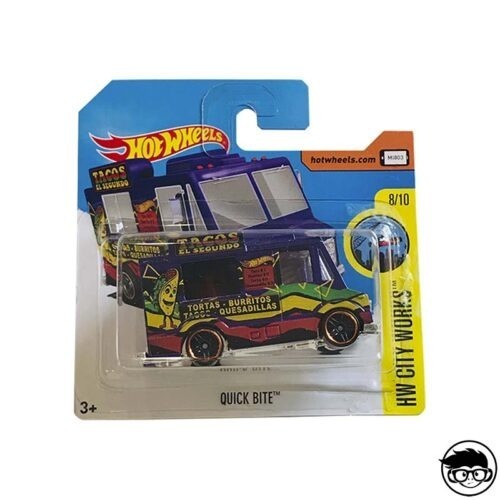 Complete the collection or find other amazing collections such as at Hummer Mainline or Hot Wheels Stars at Friki Monkey!